Normally I don’t post news on this blog, but this is really important. Listen to why the Ukrainian people fighting. I recommend E, D, and A. 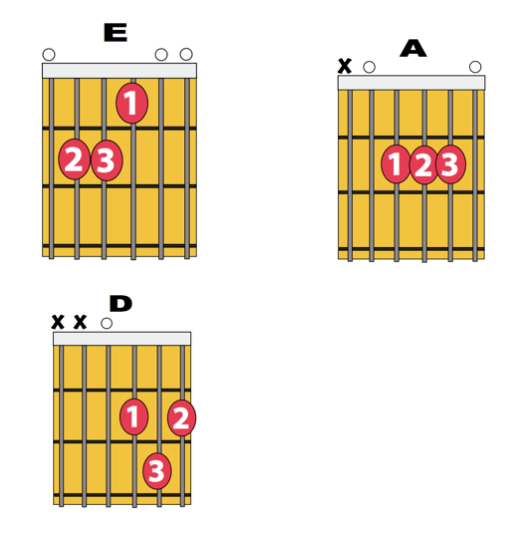 An ostinato is a repeated rhythmic pattern. One pattern is fine, but when you combine two or more together, it gets interesting – and people like interesting rhythms, not boring, predictable rhythms. 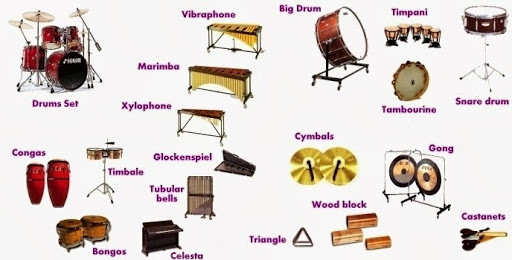 We can write percussion ostinatos on music paper just like any other instrument – with a few exceptions. For example, most drums don’t have notes. They are called unpitched instruments (a pitch is a note). We can do this with software, online webpages, or with pencil and paper. Best of luck writing your ostinatos! I am going to watch the heck out of this!